If you’re looking for high quality and personal service, you’ve come to the right place. At Linderland we’ll give you the attention and personal service you’ll come to expect and enjoy. Linderland has been located in Hot Springs since 2000. Let us put our experience to work for you. We are located in the Southern Black Hills of South Dakota. 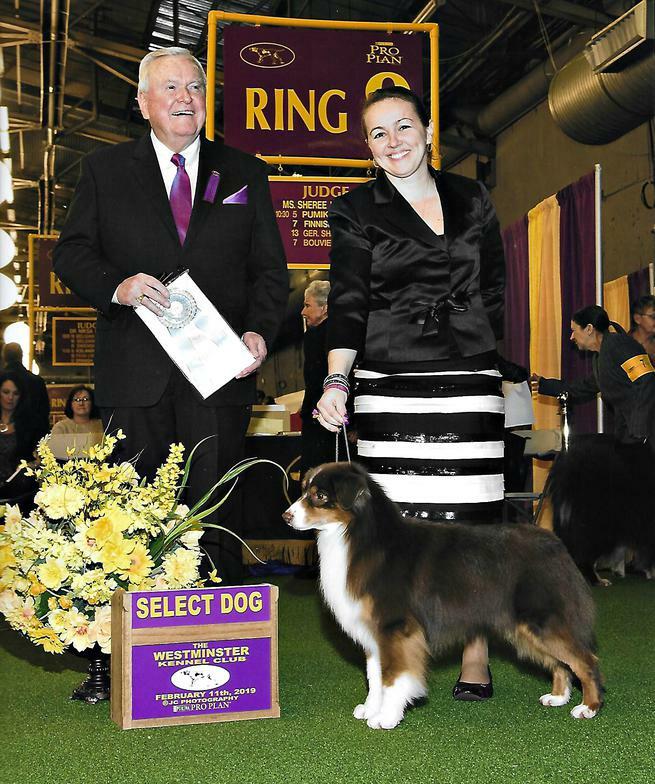 Our love for the breed has prompted us to raise and offer only the finest quality Australian Shepherds, Miniature Australian Shepherds, and AKC Miniature American Shepherds for your consideration whether it be for a wonderful loving companion or a show, herding or breeding prospect. 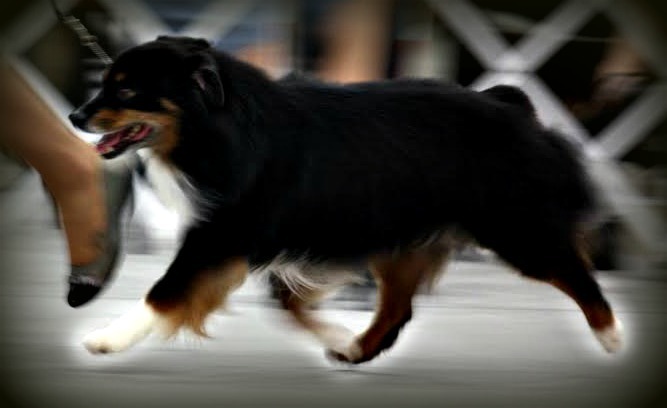 We are dedicated Aussie lovers who participate in various dog related events and we breed only to produce quality that conforms to the breed standard. Our dogs are healthy, intelligent, loving and socialized. Click here to visit our "Brags" page!